Sheltered Care is often viewed as the best of both worlds: an affordable level of nursing care that bridges the gap between independent living and intermediate nursing care. 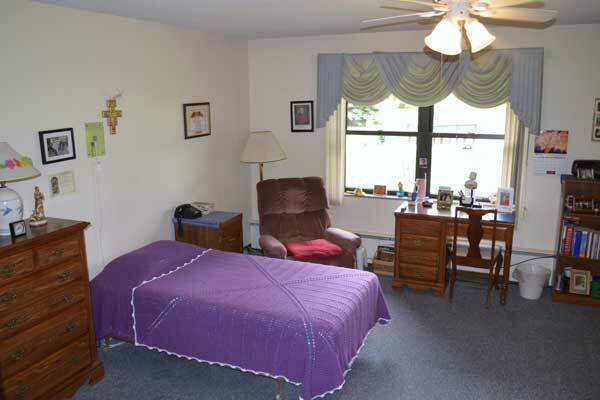 Residents have as much independence in their own private room as they want with the knowledge that personal care and support services are available when needed. 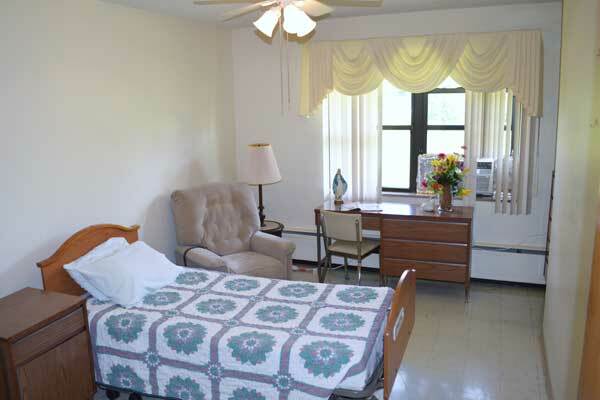 Sheltered Care provides residents with 24-hour supervision and emergency assistance, housekeeping, three prepared meals with open dining options, optional assistance for bathing and dressing, optional staff administering of medication, individualized and group Memory Care Programs, and a variety of on-site social activities. A scheduled transportation service to nearby appointments and shopping is available.